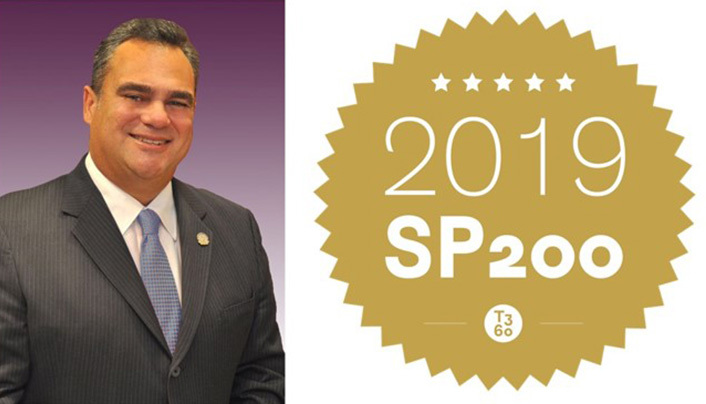 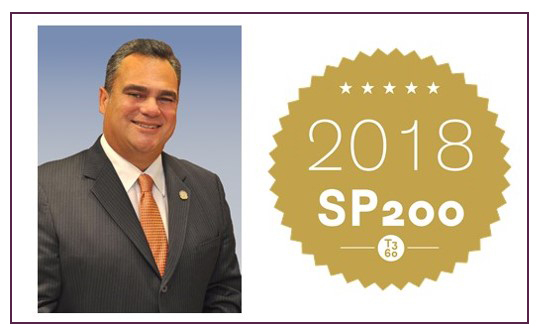 Please join me in congratulating Rei L. Mesa, President and CEO of Berkshire Hathaway HomeServices Florida Realty as he has been named by the Swanepoel Power 200 as one of North America’s most powerful and influential residential real estate industry leaders – a recognition that he has proudly received for five consecutive years! 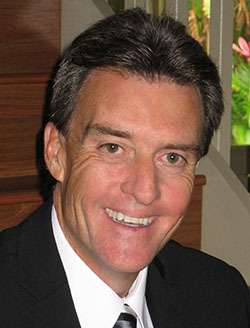 Swanepoel’s annual study takes into consideration multiple types of data points among the leaders in the residential real estate industry as well as the financial resources of the company or organization, the organization’s significance and contribution to the industry, the company’s geographic reach, the individual’s personal influence, his/her tenure in the industry, the office he or she holds, the decision-making power of said office, report lines, ownership and activities during the past year as well as future growth, and potential. 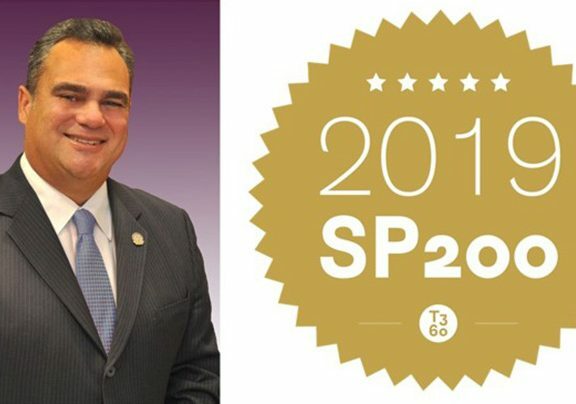 The SP200 (Swanepoel Power 200) is the definitive ranking of residential real estate’s top leaders produced and published annually by the Swanepoel T3 Group.